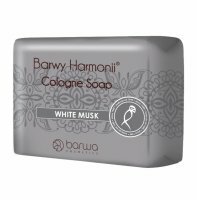 Natural Shower Oil - WHITE MUSK by BARWA. Shower oil for dry and sensitive skin. Deeply moisturizes and nourishes, while thoroughly cleansing. 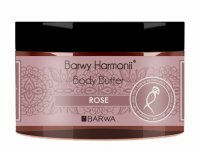 It does not contain parabens, preservatives, silicones, dyes or ingredients of animal origin. Seductive musky scent note will spoil your mind and body. It has a musky scent note. The pump dispenses the right amount of product. Apply a small amount of the cosmetic to moistened skin. In contact with water, the oil turns into a milky foam. After thoroughly washing the whole body, rinse with lukewarm water.